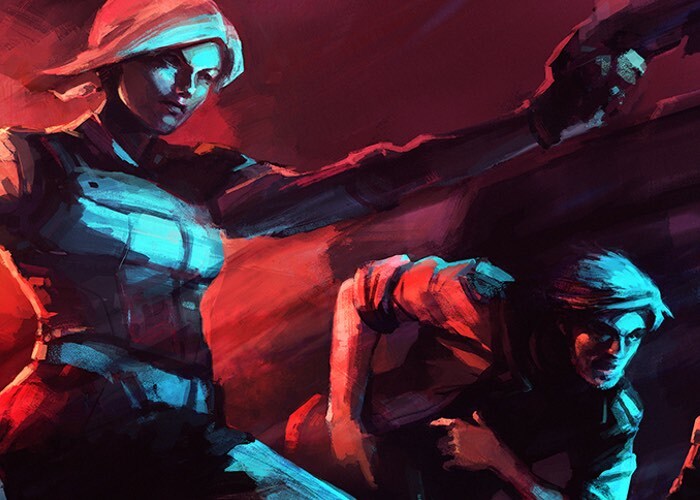 Jason Wishnov Lead Designer at Iridium Studios is taken to the official PlayStation blog this week to reveal more details about the upcoming launch of There Came an Echo on the PlayStation 4 next week on May 31st. There Came an Echo takes the form of a cyberpunk voice-controlled real-time strategy game that uses the PS4 microphone to enable players to give militaristic commands to up to 4 units in a tactical mission squad. Watch the launch trailer below to learn more about the gameplay and storyline you can expect to enjoy when the game launches on PlayStation 4. You’ll use commands like “Corrin and Miranda, move to Bravo Three on my mark,” or “Everyone but Grace, shields up.” But hey, maybe your mom’s name is Grace, and it’s creeping you out or something. To that end, we’ve implemented what we call the “Command Alias” feature, whereby almost every name and command in the game can be replaced by an entirely custom word or phrase. “Power to forward deflectors” can replace “shields up.” The lyrics to “Be Prepared” can replace “Switch to sniper rifle,” for reasons that I’m sure totally make sense. All this wasn’t easy; we actually worked directly with Sony’s engineers to modify internal libraries, all in order to make There Came an Echo’s exceptionally complex voice recognition work. Huge props to Sony for going the extra mile. What about story? There Came an Echo places a huge emphasis on narrative. Corrin Webb, an ordinary (?) cryptographer, is thrown into a deadly game of secret agendas when a group of mercenaries tracks him down. Guided by the mysterious Val, Corrin must escape from a foe with seemingly limitless resources and discover what secrets his own unbreakable algorithm, Radial Lock, is safeguarding. For more information on the new There Came an Echo jump over to the official website for details following the link below.